Contact us early to make your RRSP contribution! RRSP is upon us and soon you will get an email from Anthony or Frank asking you whether you plan to make an RRSP contribution this year. You should make arrangements early even if you don’t want to make the contribution right away simply because we will have more time to figure out what is best for you. Here is what we will ask you to optimize your planning and maximize your tax saving now and at retirement. How much of a contribution do you want to make? Of course, you should at least make enough of a contribution to meet your annual saving goal as calculated at your last annual review meeting or ask us and we will figure this out with you. Do you have the RRSP deduction room? If we do your taxes, we will know what your 2016 RRSP deduction limit is. If not, you can sign a CRA authorization form to allow us to view your tax information online. If you have a spouse, we will need to know your spouse’s income as well as yours. 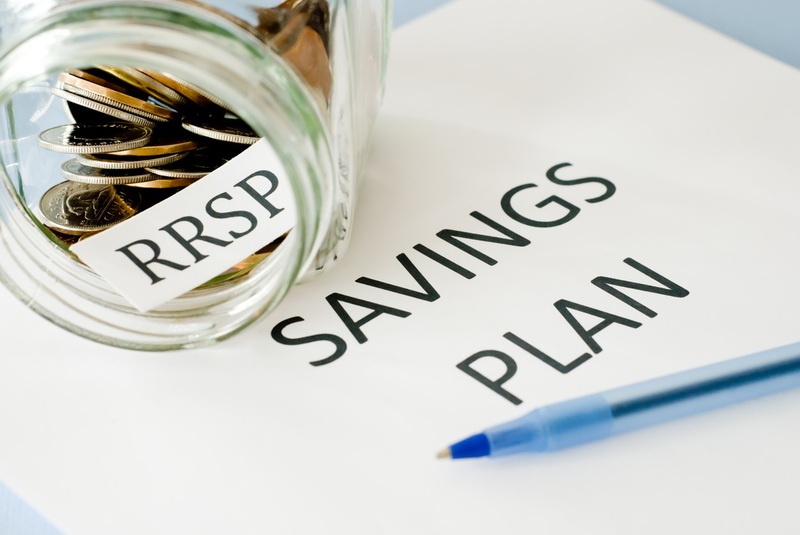 We need this information to assess and determine if it is best to direct the contribution to a regular RRSP or a Spousal RRSP. We will also look at both your retirement savings total and try to equalize the accounts to be able to split income at retirement and save taxes. We will also ask whether your 2017 income is likely to be much greater than 2016’s income. If this is the case, you can still make the contribution now but may be best to carry it forward to 2017 tax return. We will also make sure that you make your RRSP Homebuyers plan repayment if you have a repayment to make. Finally, if you plan to use some of your RRSP to buy a home, we will put these funds in a “short term” RRSP saving fund to avoid any fees and market losses.